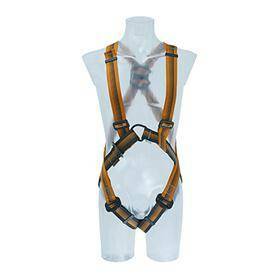 The high-performance full-body harness ARG 30 is the allrounder for maintenance work and construction. It is light and uncomplicated and yet provides maximum safety. The central steel chest eyelet is approved as a fall-arrest and rescue eyelet in accordance with EN 361. 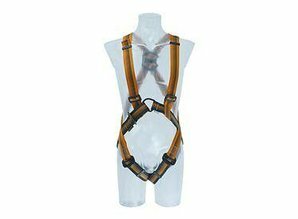 Thus the harness safely encloses the body.